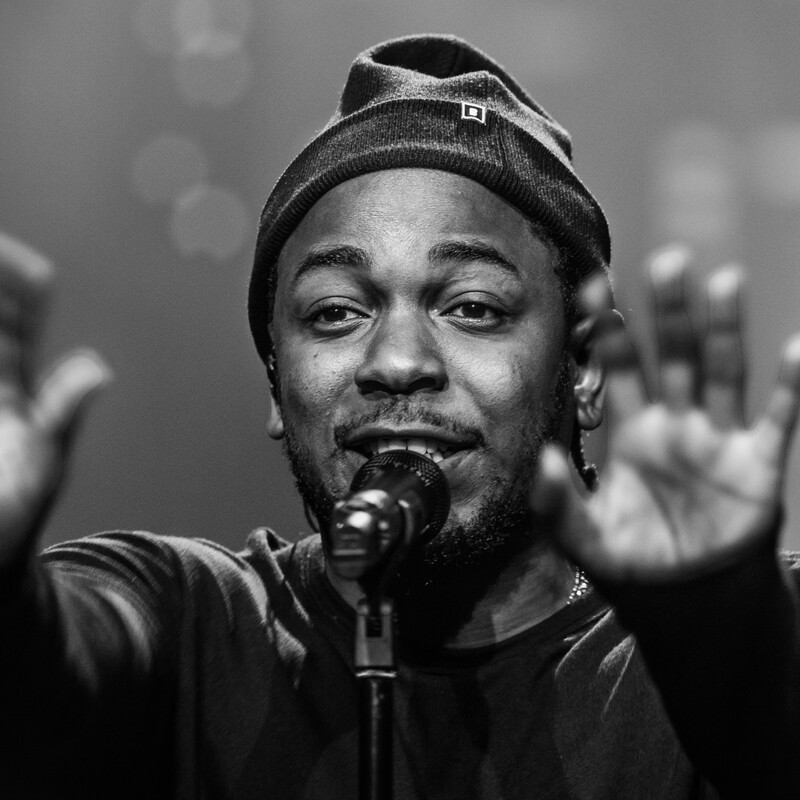 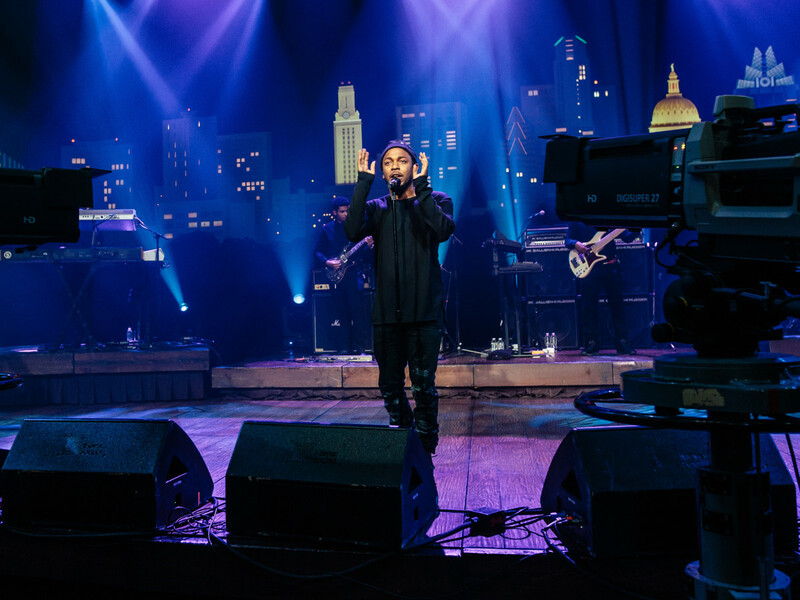 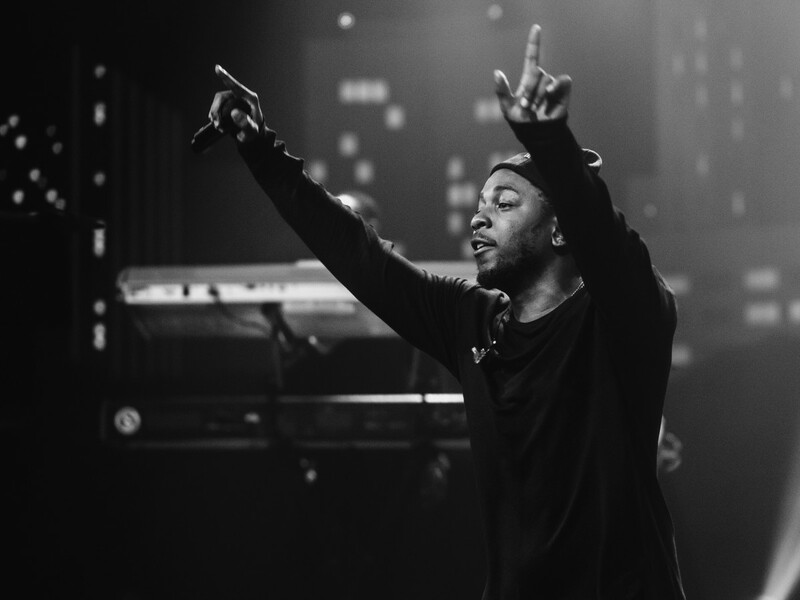 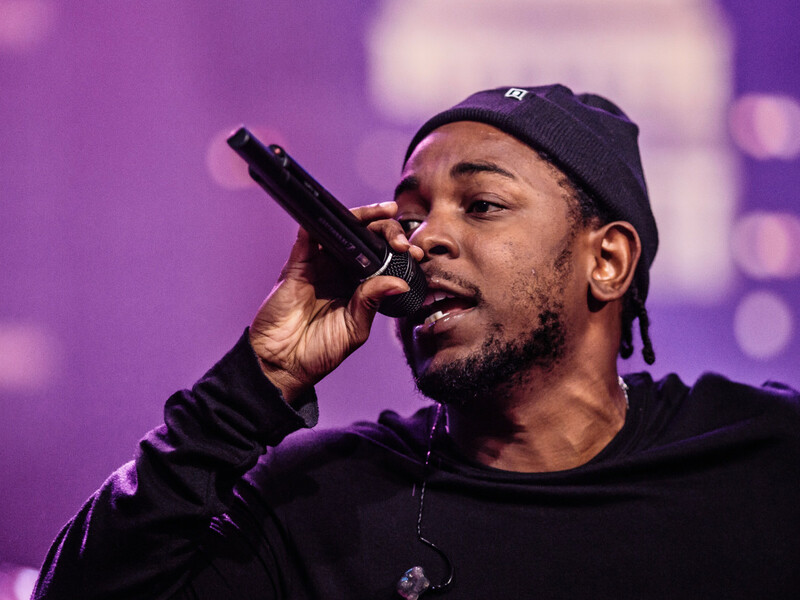 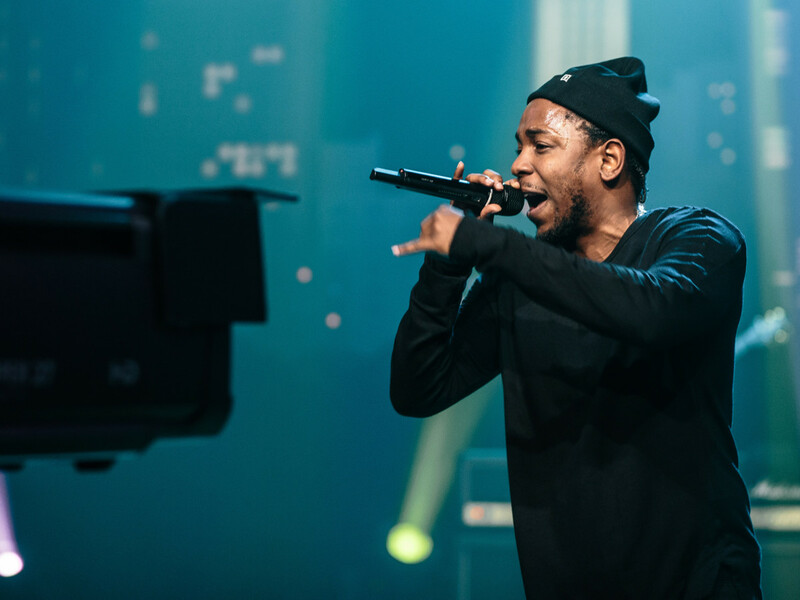 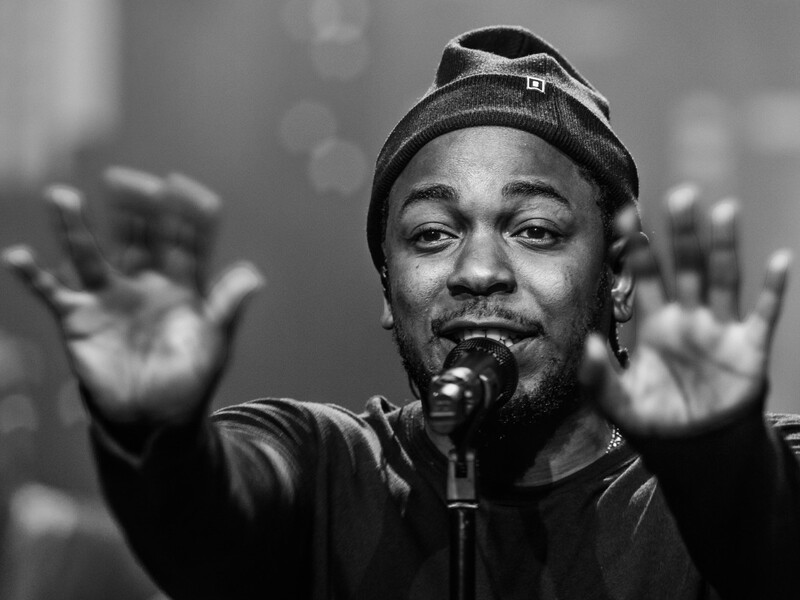 Kendrick Lamar made a stop at the Moody Theater last weekend for what will undoubtedly go down as one of Austin City Limits' most iconic tapings in the new era. 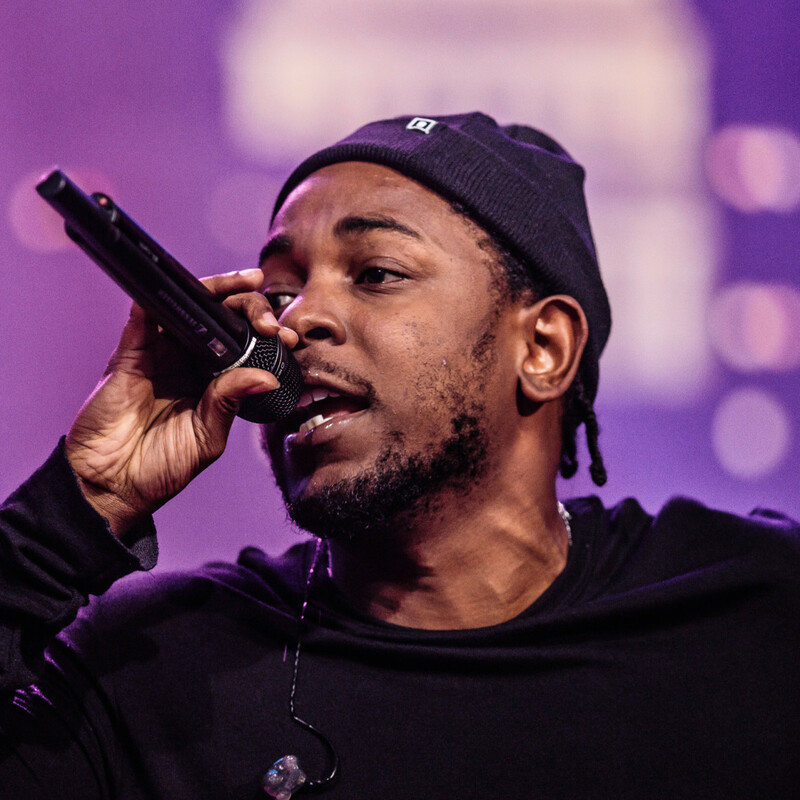 The hip-hop prince performed a three-act set, nearly pushing two hours, that provided tracks from all three of his full-length releases. 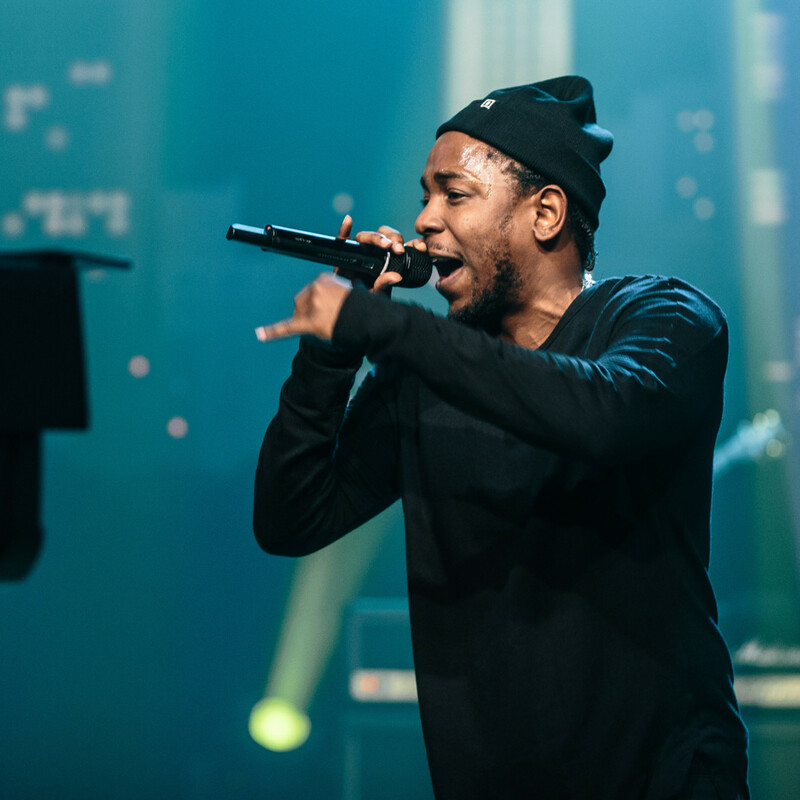 Backed by a four-piece band, Lamar canvassed the stage like a seasoned vet and didn’t seem fazed by the bright lights and TV cameras. 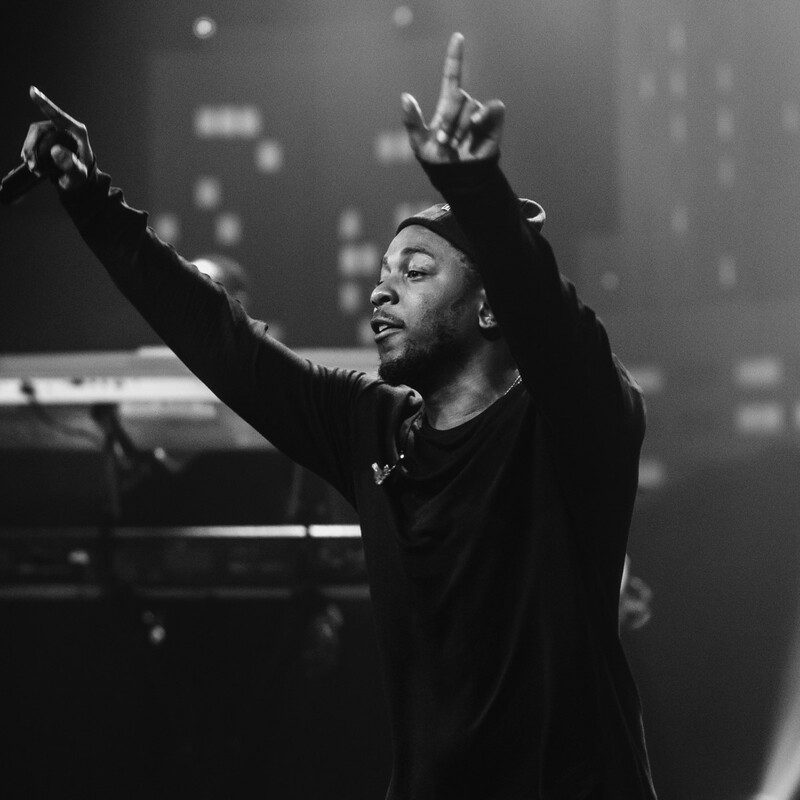 It was a night that those in attendance most likely won’t forget and serves as a reminder of what the legendary show can bring to the table. 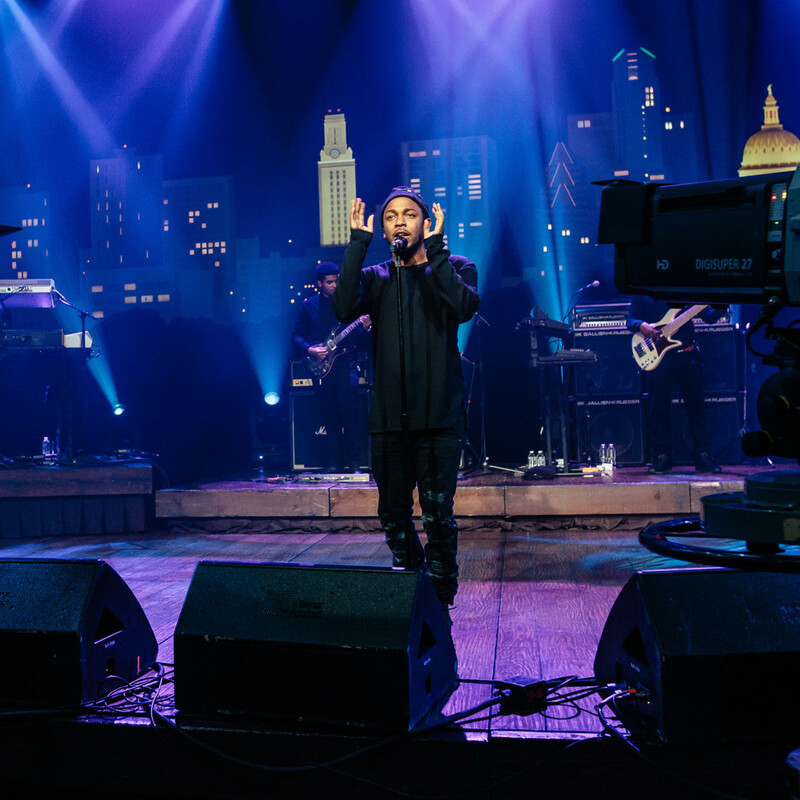 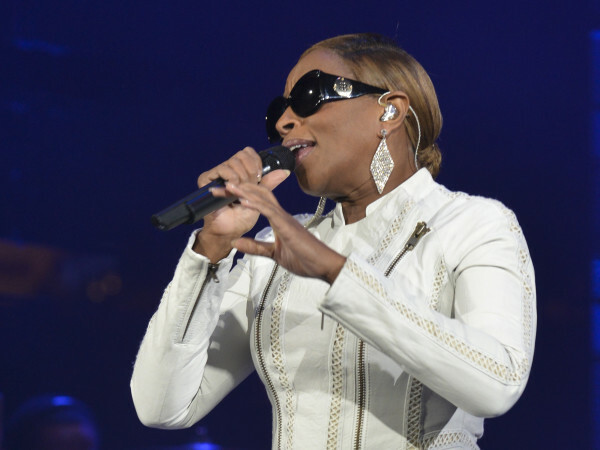 Lamar's Austin City Limits debut will air in January as part of the show's 41st season.